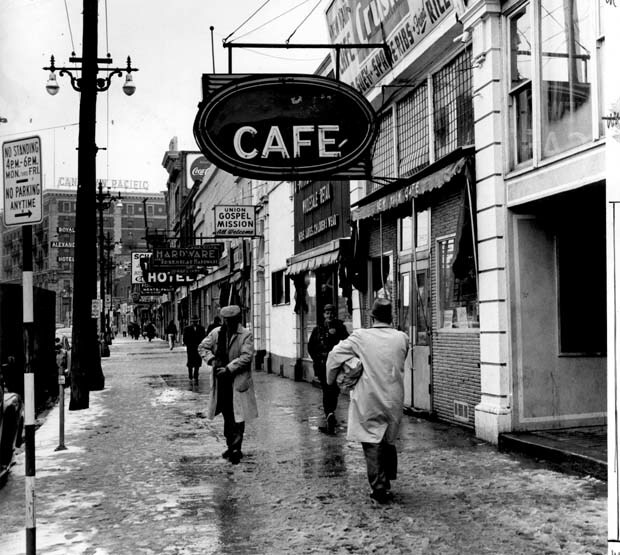 Winnipeg’s Main Street has a long and colourful past. From its origins as a muddy track in the days of the old Red River Settlements, where creaking Red River carts hauled furs and pemmican, through its expansion in the early 20th Century as the home of many of Winnipeg’s earliest hotels, theatres, and banks, to its decline after World War II, Main Street has remained an integral part of the city’s evolving culture and history. Join us for a free walk to learn about the history and architecture of the historic buildings on Main Street between Market Avenue and Higgins. The tour will include a visit to the fomer Dominion Bank where architect Wins Bridgman will talk about the rehabilitation and expansion of the building into an architect's office. The tour is accessible to wheelchairs, strollers and bicycles.